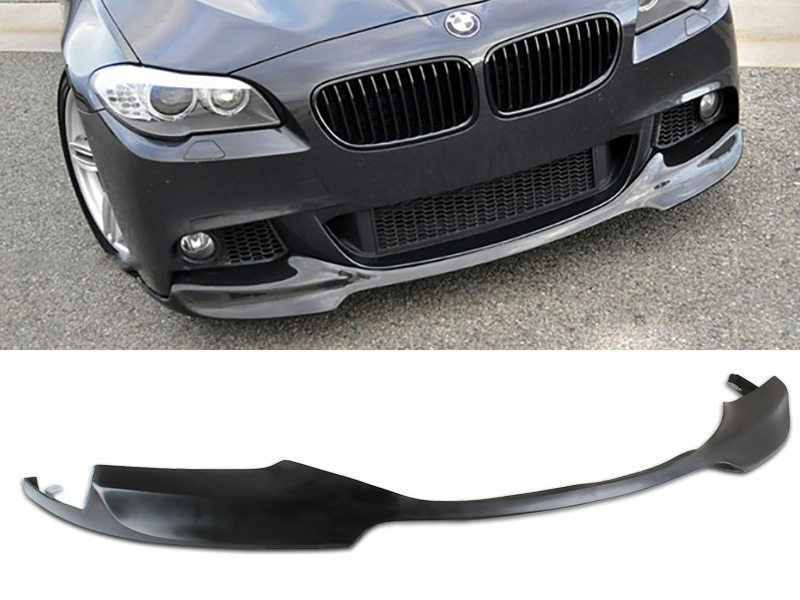 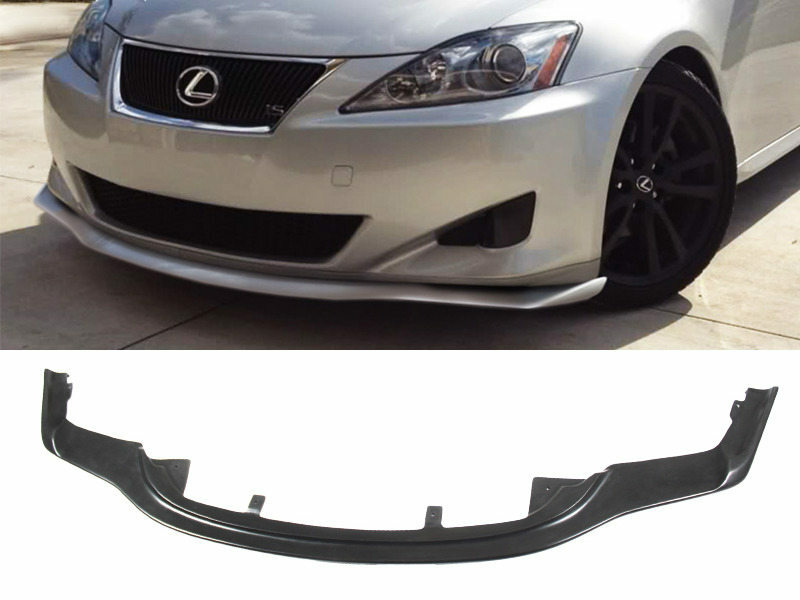 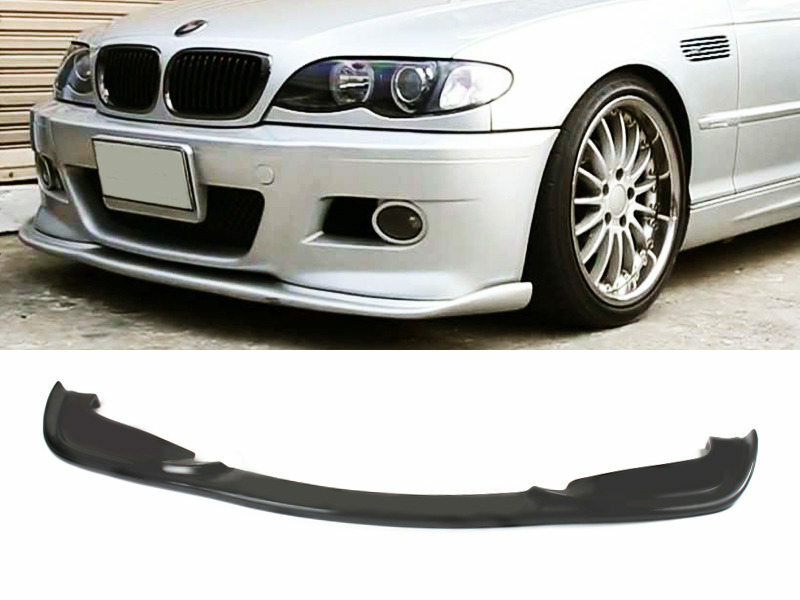 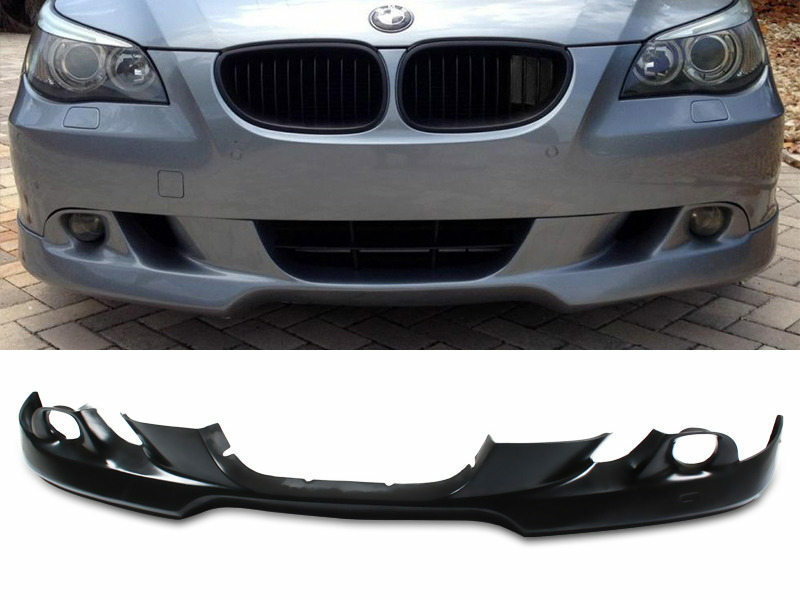 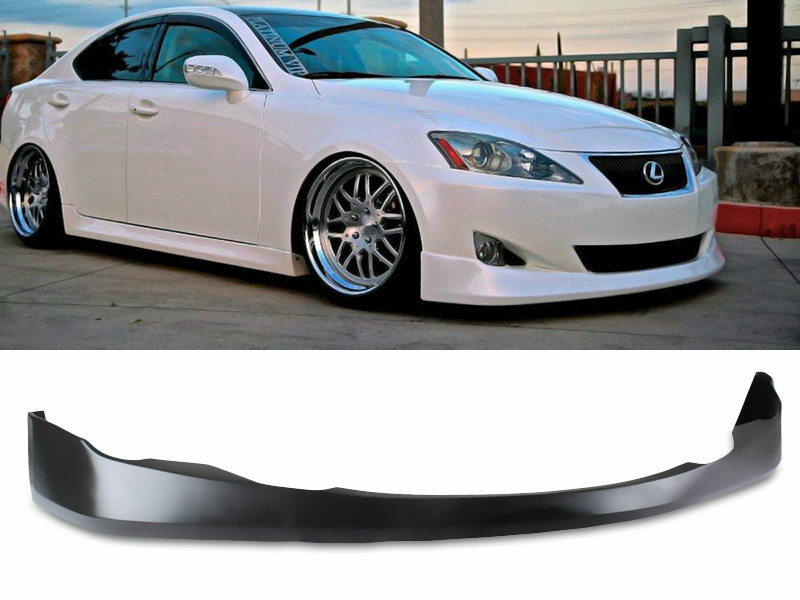 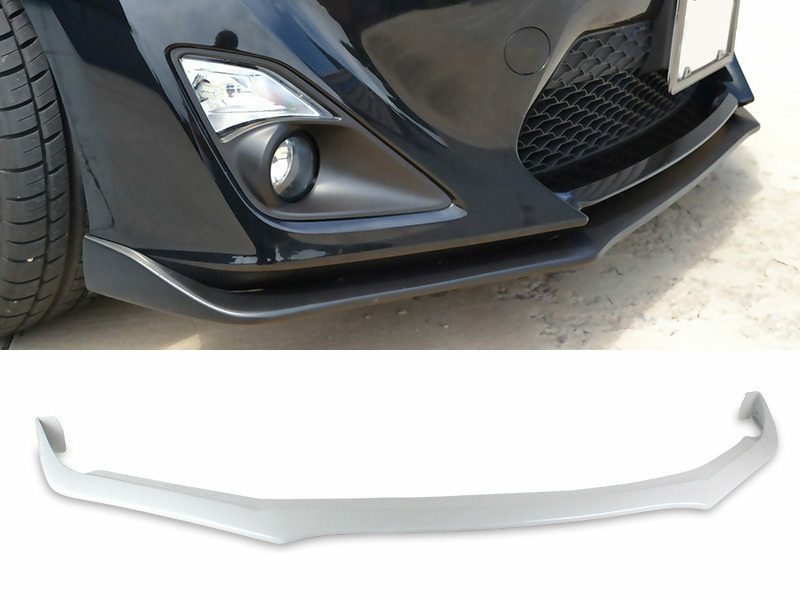 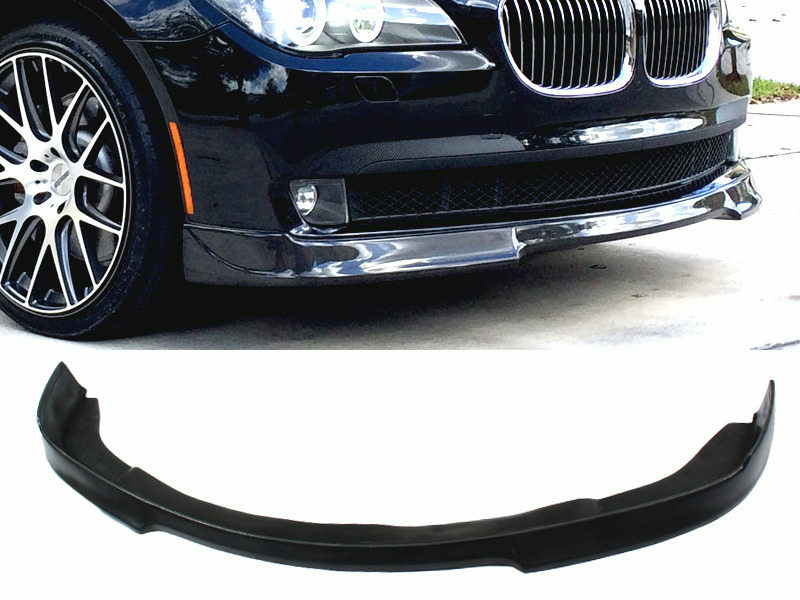 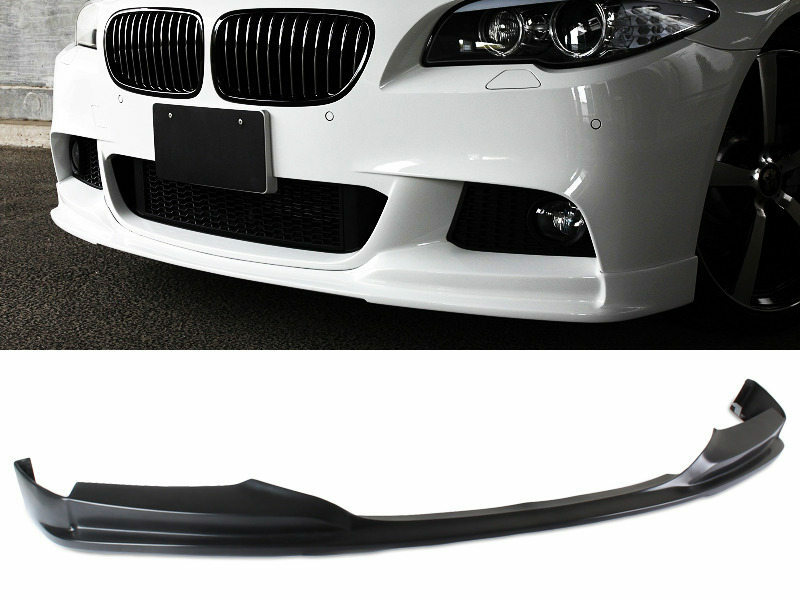 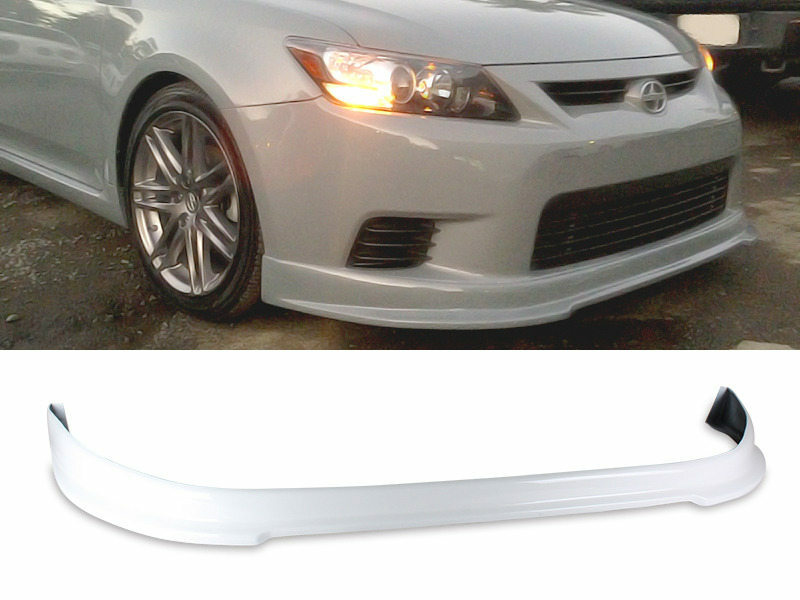 FITMENT For 2004-2007 BMW E60 5 Series models only.For Pre-LCI models, Will NOT fit Facelift, M5, M-..
FITMENT For 2011-2013 Lexus IS250 IS350 models only.Facelift models only, Will NOT fit pre-facelift,..
FITMENT For 2015-2016 Subaru WRX STI models only.FEATURES This is a PAINTED item. 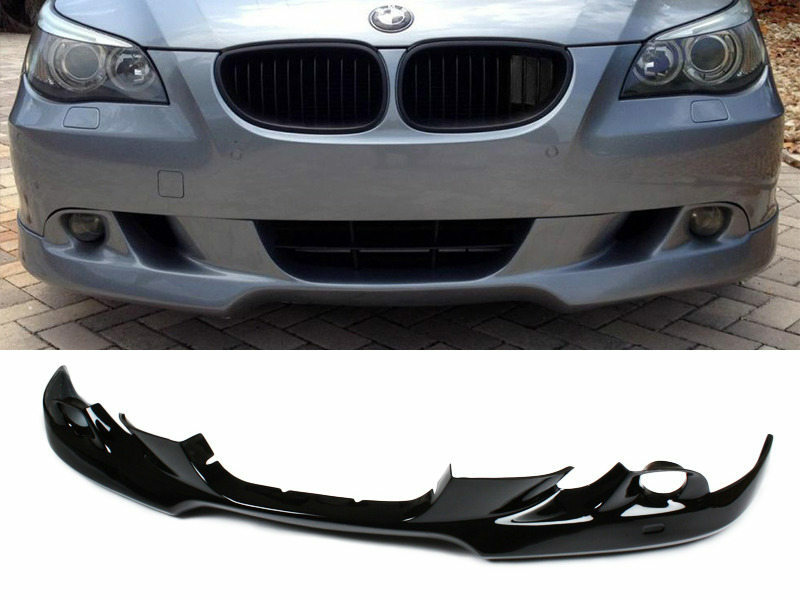 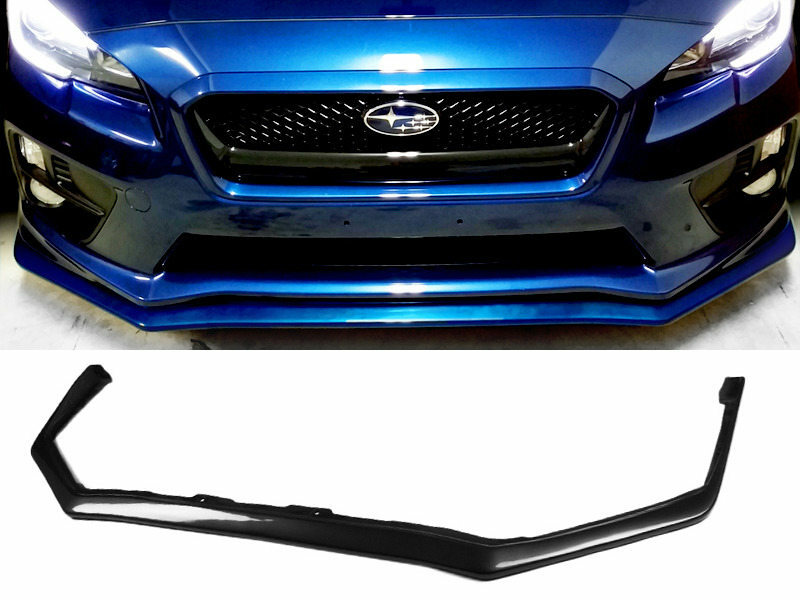 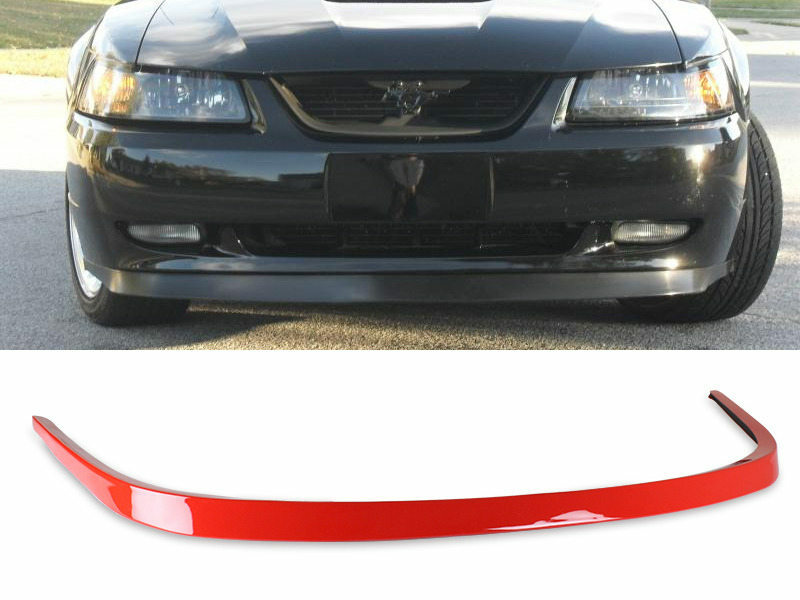 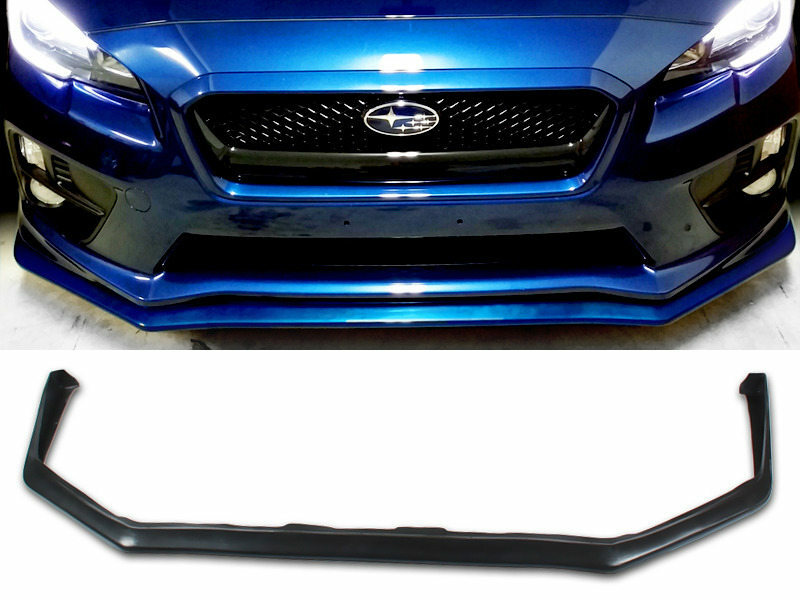 Color: BlackMade o..
FITMENT For 2001-2006 BMW E46 M3 models only.Will NOT fit on regular 3 series bumper.FEATURES This i..
FITMENT For 2013-2016 Scion FR-S models only.Will NOT fit BRZ models.FEATURES This is a PAINTED item..
FITMENT For 2011-2013 Scion TC models only.FEATURES This is a PAINTED item. 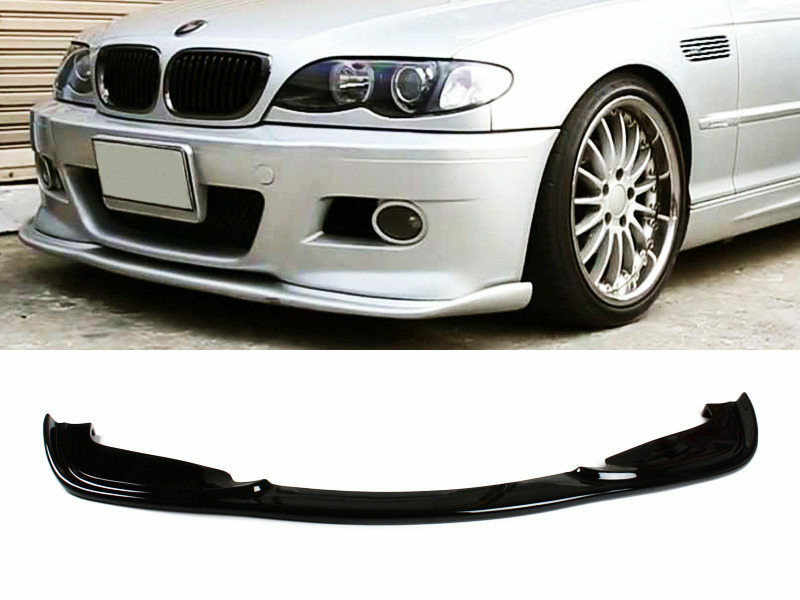 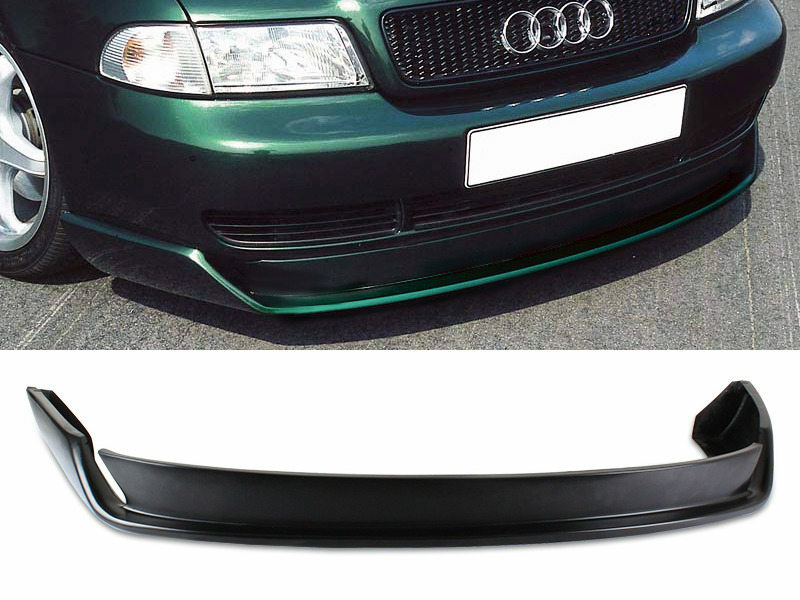 Color: Toyota 040 Super ..
FITMENT For 1996-2001 Audi A4 B5 models only.FEATURES Please note that this listing is for an UNPAIN..
FITMENT For 2001-2006 BMW E46 M3 models only.Will NOT fit on regular 3 series bumper.FEATURES Please..
FITMENT For 2008-2012 BMW F01 7 Series models only.FEATURES Please note that this listing is for an ..
FITMENT For 2012-2015 BMW F10 5 Series models only.Fit M-tech/M-sport bumpers, will NOT fit GT model..
FITMENT For 2006-2008 Lexus IS250 IS350 models only.FEATURES Please note that this listing is for an..
FITMENT For 2015-2016 Subaru WRX STI models only.FEATURES Please note that this listing is for an UN..